The Joker – Fine Art Print. High quality, colorful, signed and numbered. 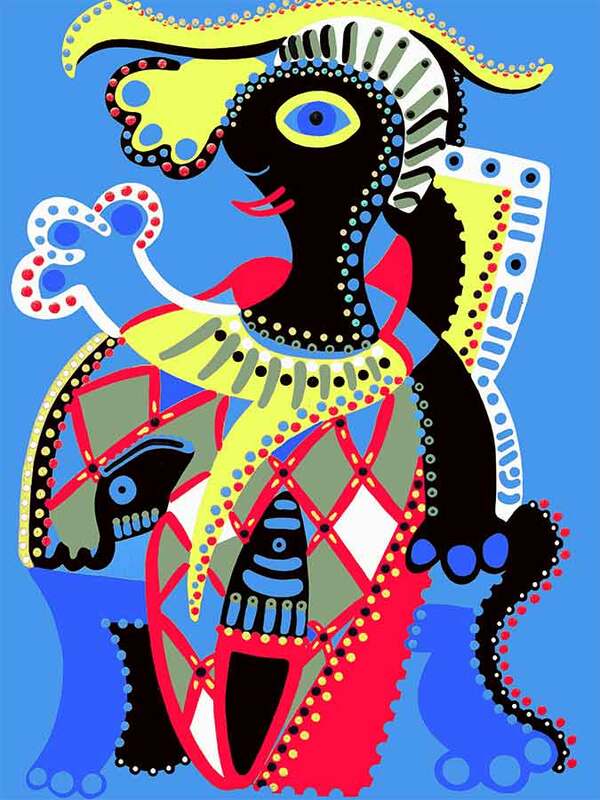 This joker is inspired by the painting “The Harlequin” by Picasso. Drama and joy are interlaced with one another. Who is the joker? Where does he come from? When will he be used? Is life changed by using him? German Etching – a white, 100% a-cellulose paper – guarantees archival standards. The mould-made etching paper features a distinct textured surface. With its premium matt inkjet coating German Etching meets the highest industry standards regarding density, colour gamut, colour graduation and image sharpness while preserving the special touch and feel of genuine art paper. German Etching is one of the most popular media worldwide for artwork and photography.